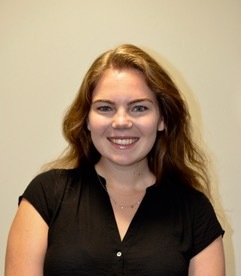 Sophie Partridge-Hicks is the Assistant News Team Editor. Originally from London, England, she is a sophomore at Fordham Lincoln Center majoring in Anthropology with a minor in Middle Eastern Studies. She is also interested in gender issues and currently interning for an NGO that provides legal services to survivors of gender-based violence in Afghanistan.